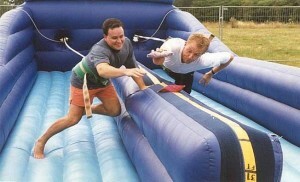 Bounce and slide your way through our assault courses which are full of fun and excitement for all! From rope climbs to bridges and tunnels, we can guarantee side-splitting fun! 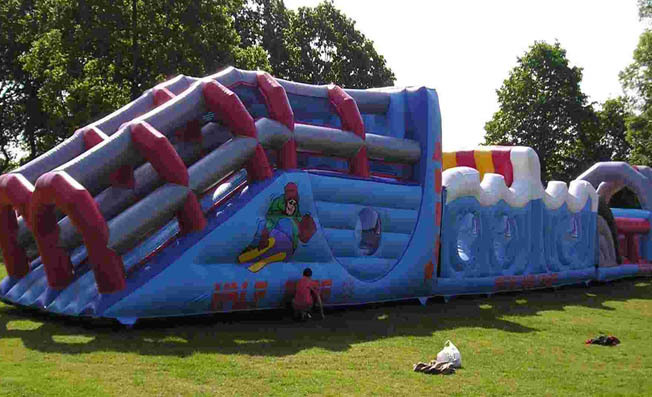 We can supply bouncy castles, bungee runs, rodeo bull, surf simulator, obstacle course, giant slides. 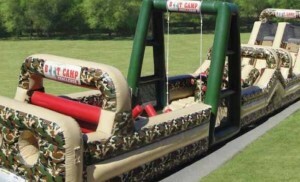 With varying sizes, colours and obstacles, you can ensure the right assault course is selected for your event.